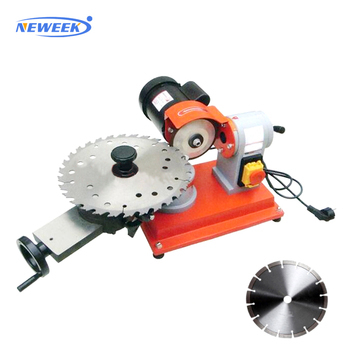 We pack manual planer circular saw blade sharpener machine in wooden box. 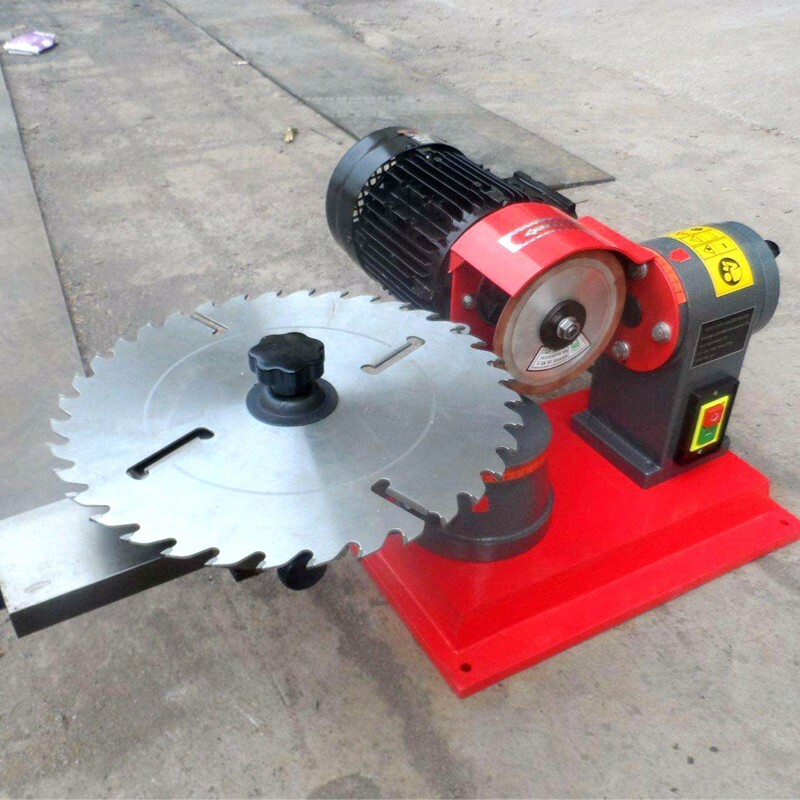 1.Manual planer circular saw blade sharpener machine is designed for grinding carbide saw blades , suit for all kinds of carbide saw blades , it is with adjustable annular pallet , it can maximum hold knob teeth or other grinding parts, with positioning pins , according to the diameter and size of the teeth of the saw blade , adjust to the best position , according to the size of the blade diameter can adjusted the blades in the best position , pallet with rotary table ensured the sharpening original angles or change it. 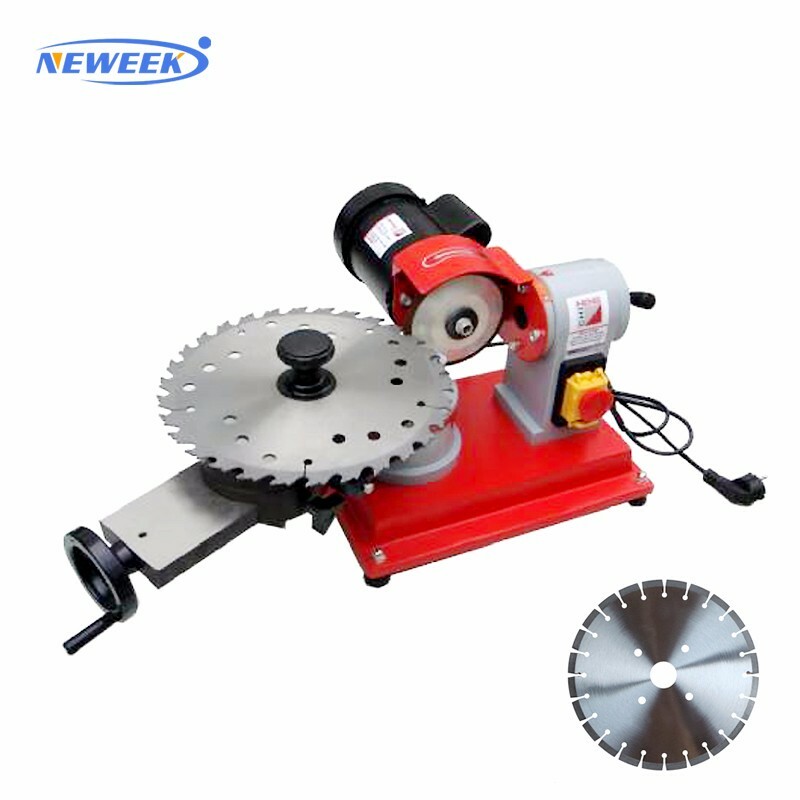 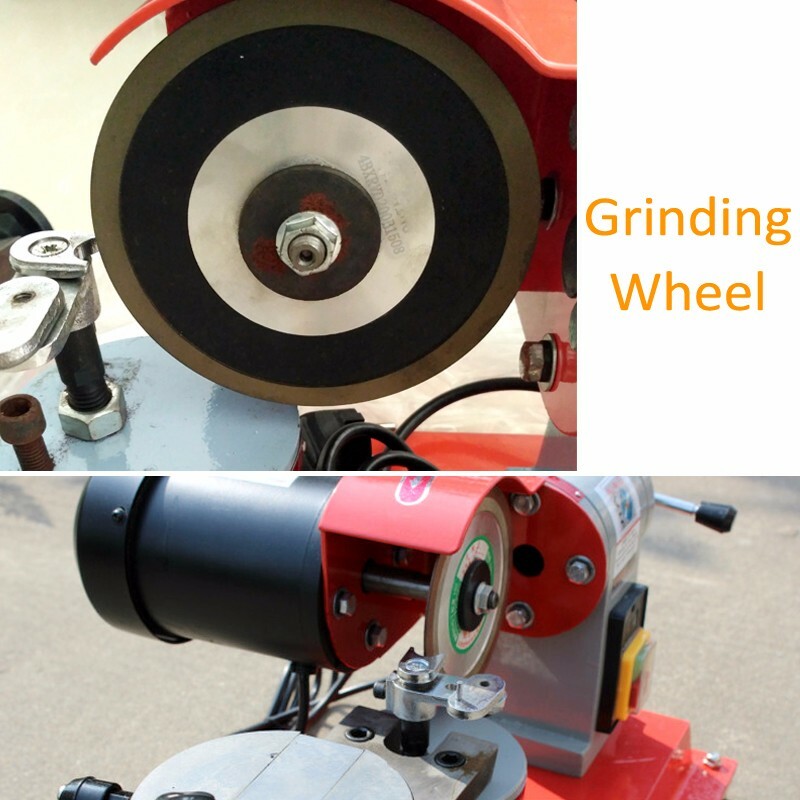 1.Manual planer circular saw blade sharpener machine is equipped with rotary table, easy to adjust feed grinding blade Angle. 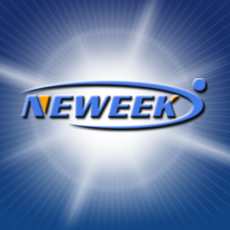 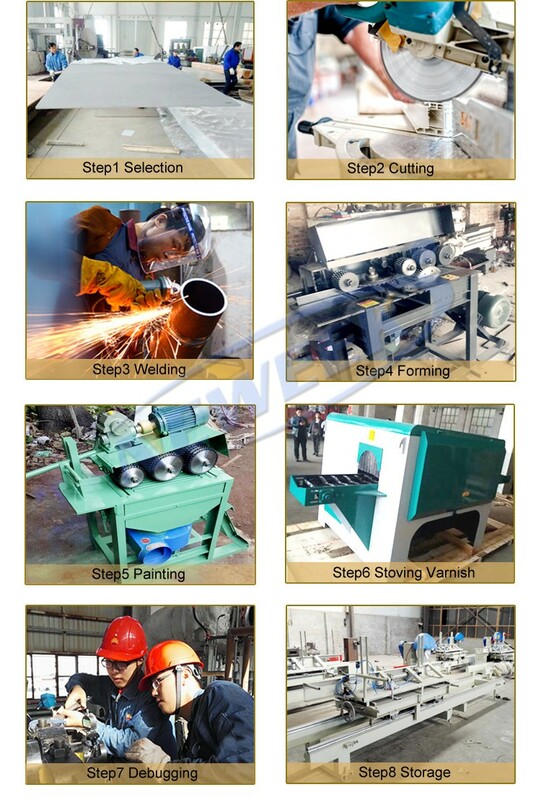 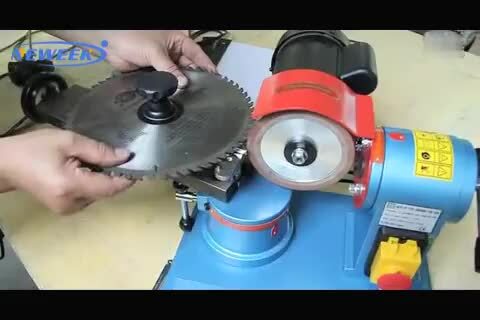 panel saw planer planer blade grinding machine steel circular saw blades.